Yes – the future is here today at last. 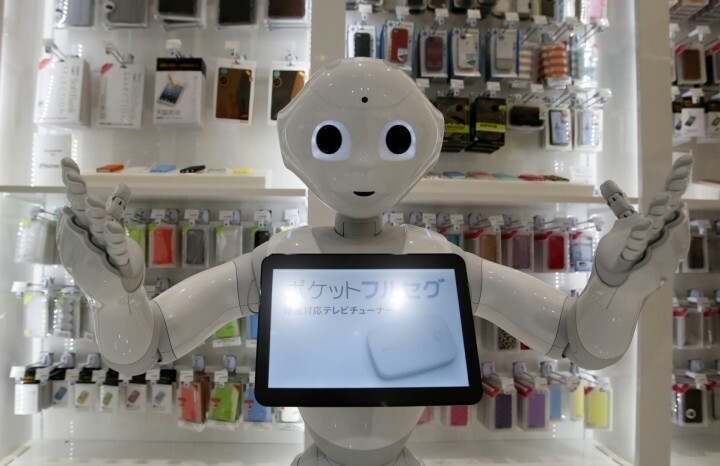 Pepper is the name of a Japanese robot and it will go on sale next year in the USA.. This create quite a technology leap and sales should be very brisk. « What Happens When Government Collapses?